I fell in love with pasta the second my Mother placed a plate of meaty Spaghetti in front of me as a 4-year-old (possibly younger). At that stage I was more interested in wearing it than actually eating it and I was completely obsessed with this stringy yellowy stuff that wilted when you boiled it. I went through a phase of chewing raw, dried spaghetti for a while – I wasn’t smoking and didn’t have access to matches so this was the next best thing in terms of looking cool. I prefer to cook with it these day…even more I prefer to make my own! Be warned though you need a pasta machine, rolling your own pasta is a nightmare! 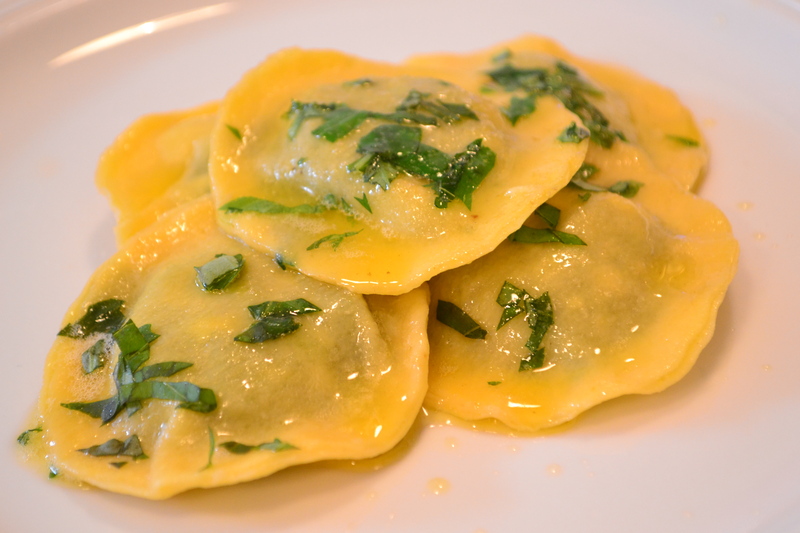 This is a simple recipe for fresh egg pasta – you can find a crackin’ ravioli recipe based on this right here. 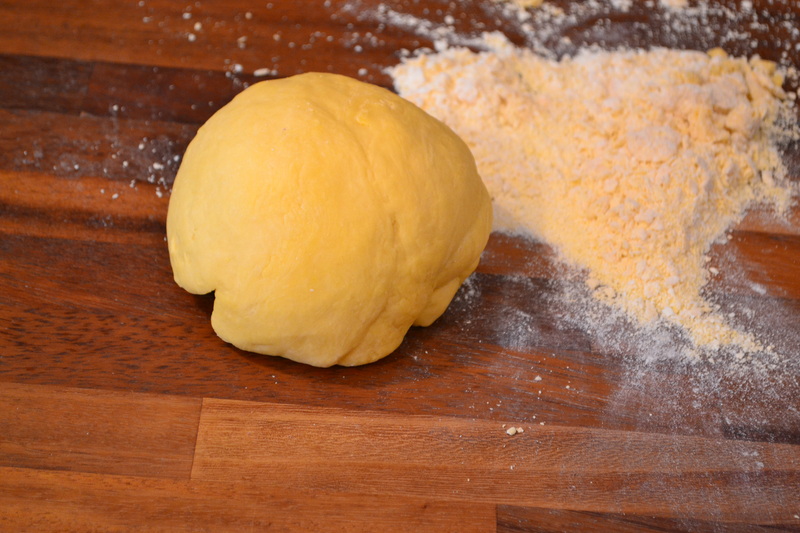 The most important part of making you own home-made egg pasta is the actual working of the dough – you can’t short cut this. 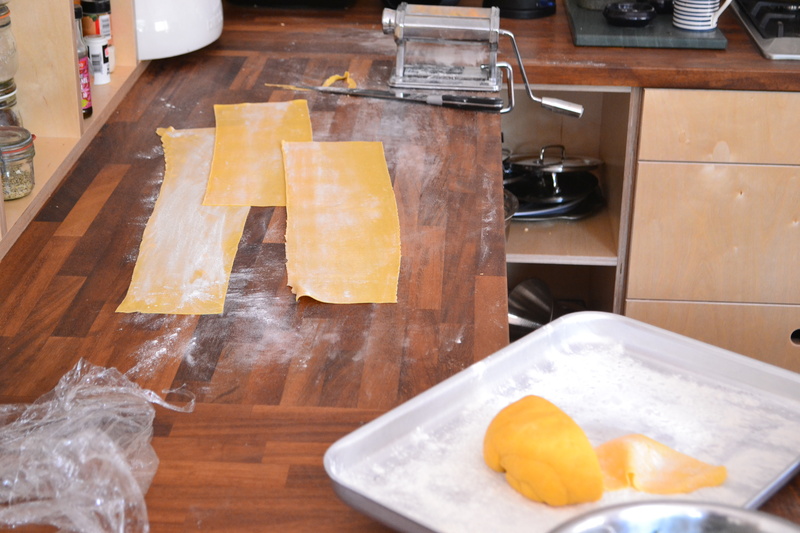 Getting a smooth pasta dough takes a bit of time but it results in a wonderfully light and smooth egg pasta. 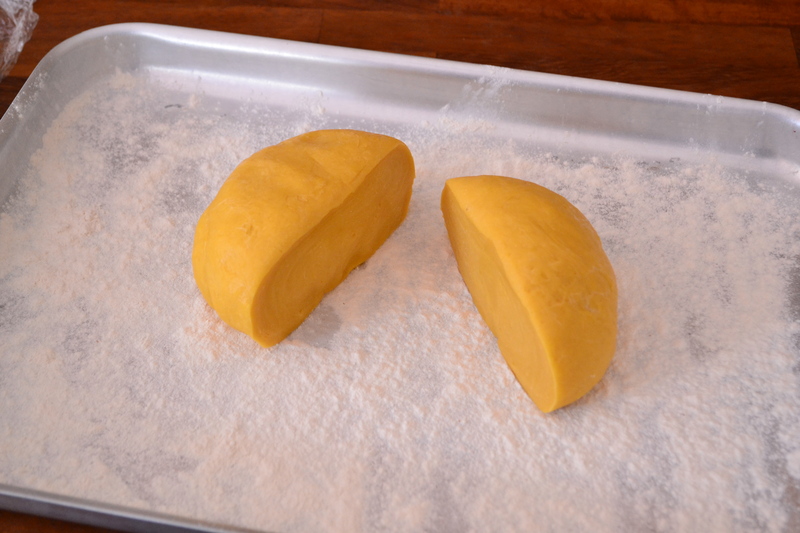 Kick off by combining the eggs and flour in a large bowl, mix well. You can use a food processor for this stage. Next turn out the bread crumb like pre-dough and start kneading. This is tricky as this dough is not like bread dough, it’s tough and hard to work with, so just keep at it as it will come together. 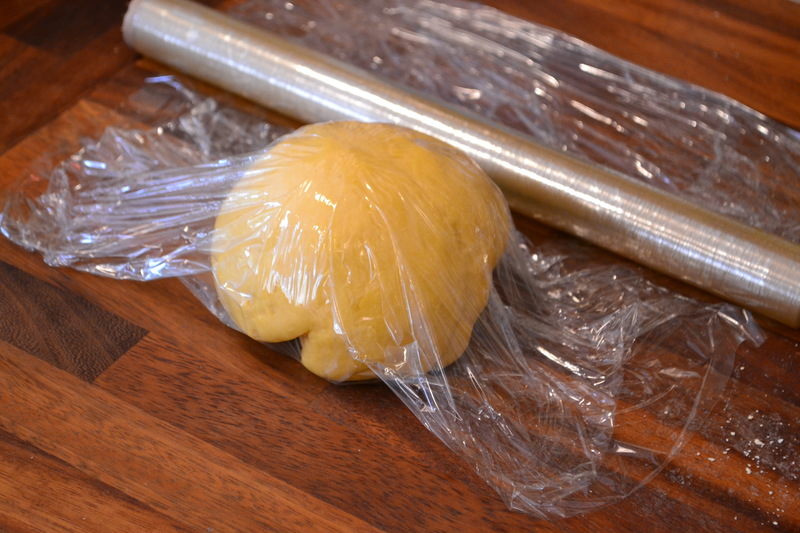 After about 15minutes work you should have a smooth dough, form it into a ball and wrap it in cling film – next sling it in the fridge to rest for at least 30minutes. When you are ready to create whatever pasta you want, remove the dough, split it in two and start running it through the pasta machine at stages until you have a light almost transparent sheet. 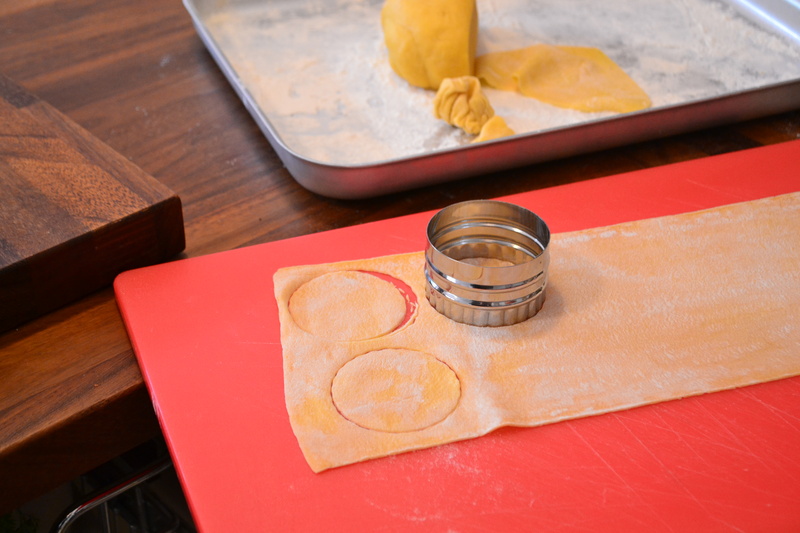 You can now simple cut and slice as you need to – the attachments on the pasta machine are a good option for long spaghetti but I also use a pastry cutter for the likes of ravioli and tortellini. 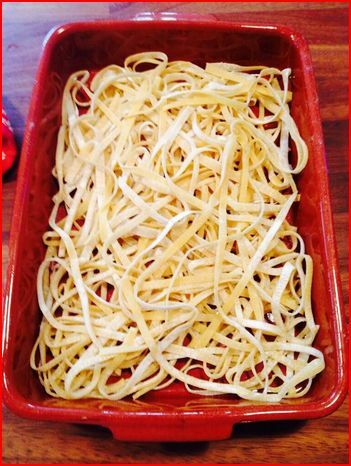 And that is that – you have just made your own fresh egg pasta. This freezes really, really well so either use it right away or portion it up and use it straight from the fridge.